If you’ve heard the term “junk bonds” before, you might think that they are worthless. But the proper term for “junk” in this sense is “high-yield” and they are not necessarily a bad investment. Investing is all about risk and return. High-yield bonds simply offer a better coupon rate due to the fact that they carry more risk. Moreover, the risk-return trade-off for high-yield bonds may actually be better than that for stocks. In other words, don’t let slang terms such as “junk bond” scare you away from these securities. Consider the following characteristics to make an informed decision on whether or not to invest. Bonds are instruments of debt issued by companies and governments in exchange for a specified interest rate. Bond issuers are able to use bond revenues to expand their operations or pay off more expensive debt. 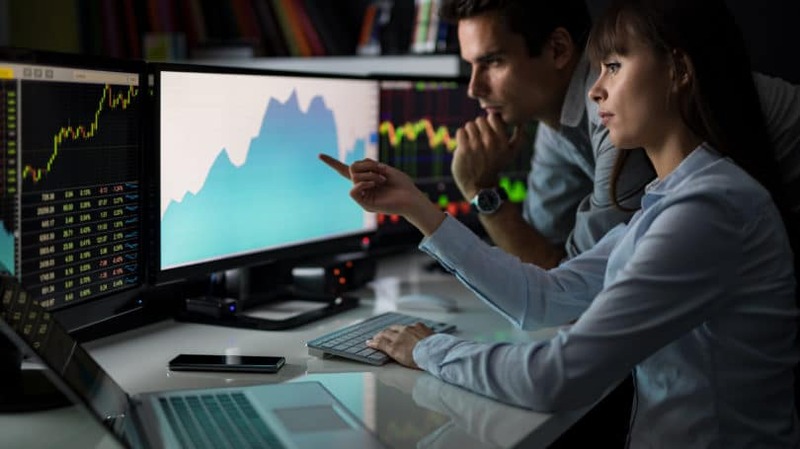 The interest rates offered on bonds are affected by a number of market factors, but also depend on the creditworthiness of the company issuing them. If a company is in a poor financial position, it will need to offer a relatively high rate of return on its bonds in order to compensate investors for taking on more risk. In fact, the bonds of particularly risky companies have been traditionally referred to as “junk” because they carry a high risk of default. Higher rate of income. The clearest benefit is a high rate of return. For some, this can be a great way to achieve higher returns in a fixed-income portfolio relative to other offerings. Value of the bond itself may appreciate. If the underlying company’s credit rating improves, the value of the security may increase. 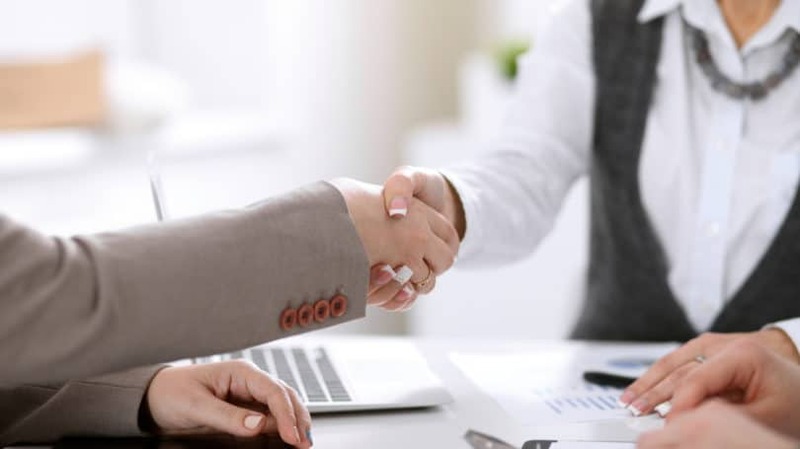 Thus, if you are confident in the future of a specific company that you feel unfairly suffers from a negative credit rating, you may have identified an attractive investment. 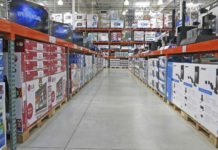 Takes precedence over stock during liquidation. Many people feel that high-yield bonds should be avoided because if the company defaults, the bond becomes worthless. But what they fail to realize is that buying a high-yield bond is still safer than buying stock from the same company. If the company does default, all is not lost because bond holders are paid before stockholders in a bank liquidation. In other words, there is still a chance to recover something if the company does indeed go bankrupt. Income can be more dependable than stocks. As long as a company doesn’t default, the income that any bond provides will be consistent. High-yield bonds in a recession-resistant company may be underrated. Some industries actually thrive in a recession (such as discount retailers or gold miners). Such companies that are considered “risky,” however, may actually be no more risky than a highly-rated company that is in a recession-vulnerable industry. High risk of default. High-yield bonds are issued when the likelihood of default is deemed higher than that for similar companies. Since a default means you could lose your entire investment, risk averse investors may want to avoid high-yield bonds. Less liquid. Because of their stigma, many investors are reluctant to purchase high-yield bonds, which can make reselling them difficult. Prices are affected by changes in credit rating. Just like an improved credit rating can boost bond prices, if a company’s credit deteriorates further, the price of their bonds can drastically decrease. Prices are affected by interest rates. This point applies to all types of bonds, since they are all affected by changes in interest rates. If interest rates rise, existing bonds will become less valuable. Conversely, if interest rates decline, bond values typically increase. Value may decline during a recession. During a recession, investors typically run to conservative investments like cash, gold, and investment-grade bonds. However, high-yield bonds may not experience the same rise in value because they’re already seen as risky and may become that much more risky when the economy heads south. Buy through a broker. This is probably the easiest and most common way to purchase any bond. You can use an online discount broker or a brick-and-mortar one. Some brokers may even give you advice on which bonds are best for your particular situation or goals. That said, always check that the broker you use offers fair commissions and has a solid reputation. Mutual funds. You can also invest in a mutual fund that invests in high-yield bonds. Since mutual funds offer diversification by purchasing a range of securities, this may be a safer alternative to investing individually in high-yield bonds. But just like brokers, mutual funds are not all created equal. Research their performance and know where they invest their money before purchasing shares. Purchase directly. It is possible to purchase new bonds directly from the company without paying a commission. Some commercial banks also sell bonds without charging commissions, but this is usually reserved for customers who maintain large accounts. Who Invests in High-Yield Bonds? Individuals. Many individual investors want to diversify their fixed income portfolios with bonds in different classes that provide for varied levels of returns. Mutual funds. Mutual funds invest in high-yield bonds to an extent, but tend to be more cautious given the conservative nature of mutual fund investors. Insurance companies. Insurance companies are big investors in high-yield bonds. They use them to fund annuities and other products they offer. Pension funds. These funds often invest in high-yield bonds to increase their earnings. But since they are often subject to regulations that prohibit high-risk portfolios, they only place a small portion of their funds in high-yield bonds. The performance of high-yield bonds is not just limited to company ratings, but is largely affected by the overall economic environment. Moreover, just because interest rates fall, high-yield bonds won’t necessarily behave like investment-grade bonds and increase in value. For example, if this occurs during a recession, investors may perceive the default risk to increase and so shy away from high-yield bonds in spite of a relatively high coupon rate. If you want to invest in these bonds, do your research first and as with any high-risk investment, only allocate a portion of your portfolio to it. 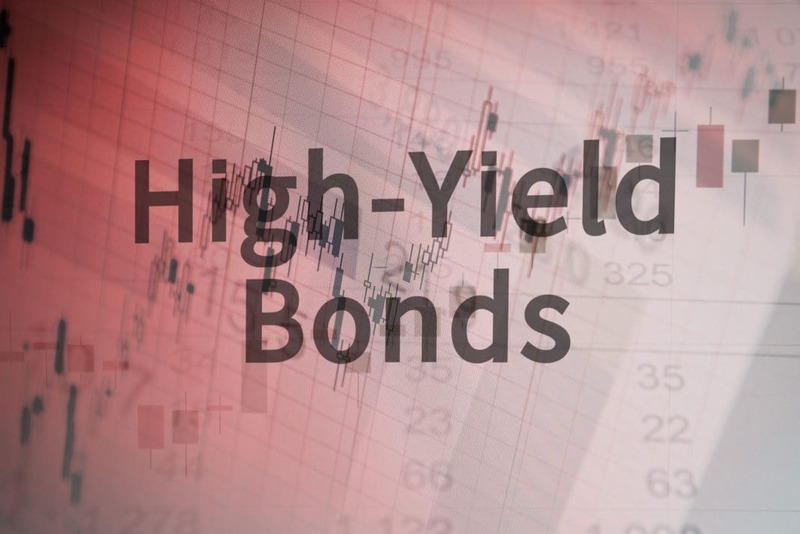 Despite the negative connotations, if understood and paid attention to, high-yield bonds can be a lucrative addition to your portfolio. Do you invest in high-yield bonds? What has your experience been like with them?